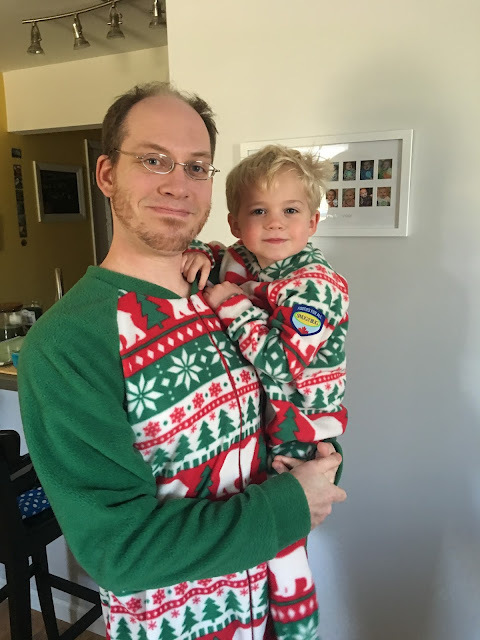 Beat Winter Weather with Warm Pajamas for Everyone! 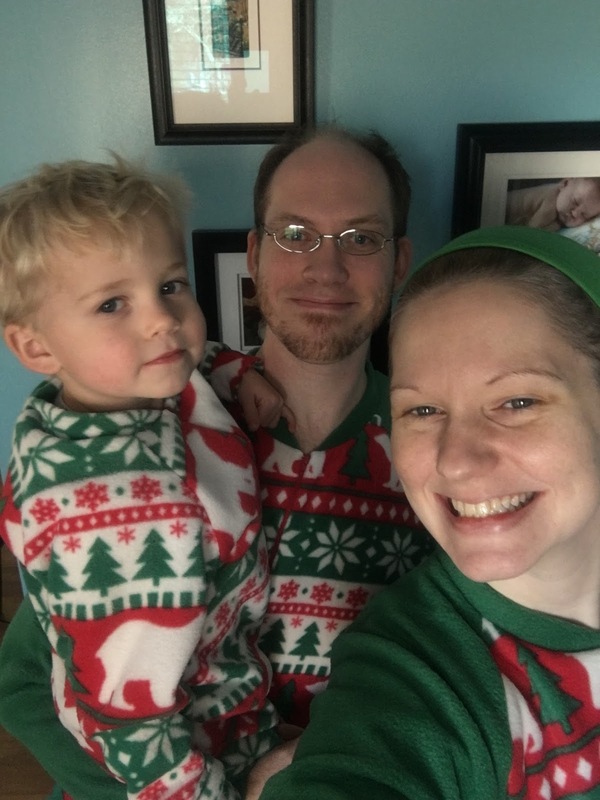 Thank you to Snug As A Bug for providing product for review. All thoughts are my own. We are very fortunate to have friends that live throughout the country. It makes it easier to travel cheaply on a teacher salary household when we know we have an open invitation to borrow a guest room, couch, or floor space. One of our favorite destinations is Ashton, Idaho, nestled closely between Yellowstone National Park and the Grand Tetons. We would love to visit our friends there in the winter months but it is entirely likely that we might be snowed in for weeks if we do so so we save our mountain adventures for the summer. Here in North Carolina we rarely have significant snowfall, but we benefit from that since it is not worth the investment to prep roads for snow/ice that rarely happens so when we do get snow our entire town closes down, school is canceled, and we get to stay home in our jammies enjoying warm snuggles on the couch. I can not wait until the next snowfall to test out our warm pajamas from Snug As A Bug. 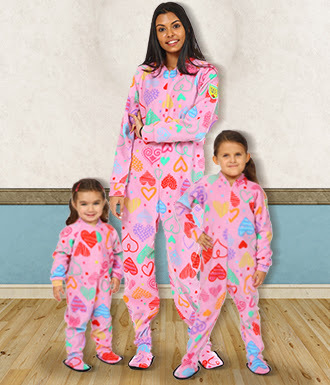 Snug As A Bug is a Canadian based company that produces amazing warm pajamas for everyone! The company has been in business for over 25 years and every step of assembling your pajamas is completed with the best of care by a team member. My family of four tried matching onesies for all of us. We couldn't believe how warm they are! Our six-month-old weighs 15 pounds and fit perfectly in the 0-6 month size. Our three-year-old had plenty of room to continue growing in the 3T size. My husband and I are average height and we both wear a medium to large depending on brands, we ordered a large and discovered that it was a little big but we like the extra room in them to move freely. If you can't quite decide on a size I would order the smaller of the two sizes that you are considering. Of course, if you are in the Toronto area you can visit the store and try them on to find the perfect fit! These are so warm and comfy! We need a pajama party to go to! 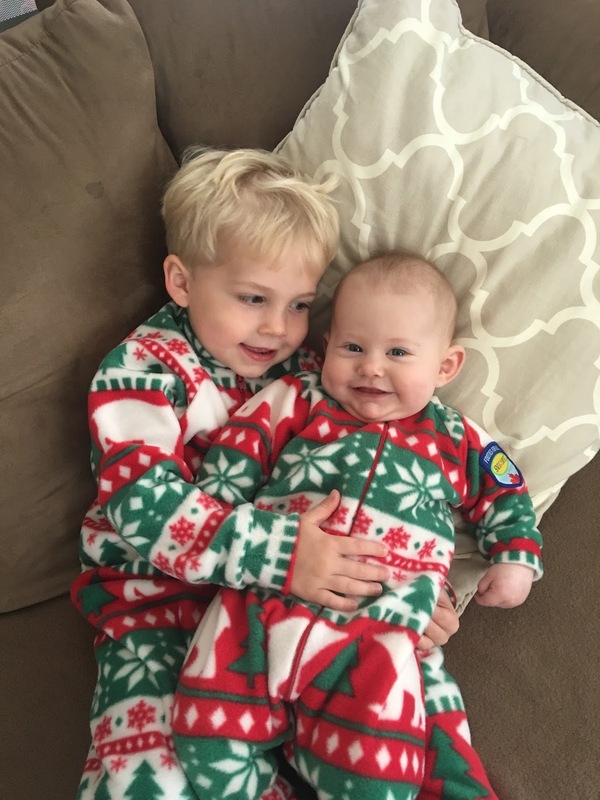 Our onesie pajamas are so much fun! They are easy to walk in and it's like having a blanket on all the time. I can't wait to order more next year in time to make our Christmas cards! Stock up on pajamas to stay warm during the cold winter months or order your matching Christmas pajamas for next year! Check out all the amazing styles at Snug As A Bug. You can also connect on Instagram and Facebook! Special thanks to Snug As A Bug for providing these amazing products for review! 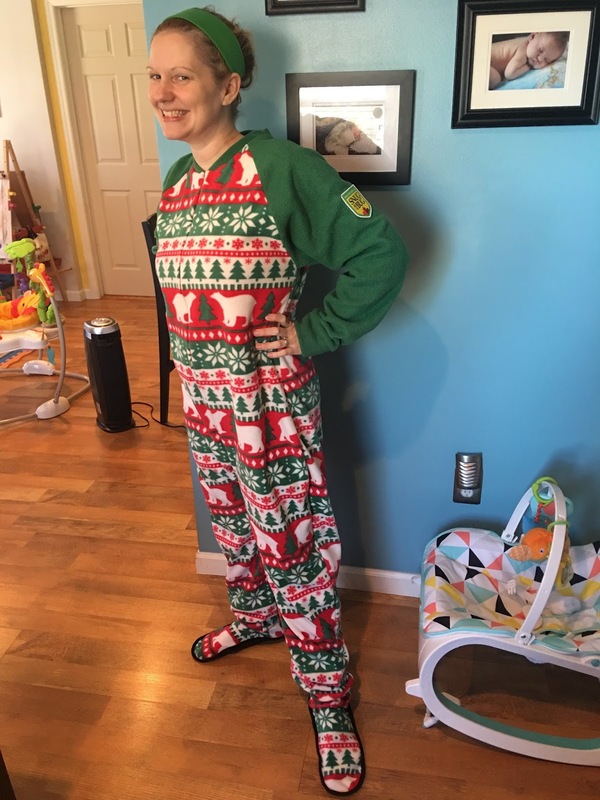 Lots of fun seasonal fleece! Good idea with this weather!